Yoga is the journey of the self, through the self, to the self - Bhagavad Gita Give a kick start to your career in Yoga under the stewardship of master trainers of Ujjain Yogalife Society, India. 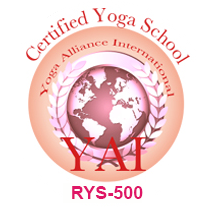 by Yoga Alliance International (YAI) for conducting Teachers Training Programs-200 & 500 hours levels. 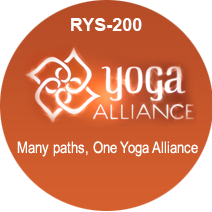 Level 1/ Initial training/ making yourself familiar with yoga/ to embark or kick start your career. Ideal for beginner level candidates. “Yoga” never thought I would ever indulge in but as soon as I heard Pundit RadheshyamJi I have decided to follow yoga regularly in my life. Also would advise my near and dear ones to take up yoga seriously for a healthy life. Thanks to Pundit Ji. The 11 days yogic session has totally enlighten my life & has opened a new hope in my life. The session was very informative; I will try my level best to improve my overall personality through yoga. I am very much thankful to Pt. Mishra for giving me such an important & rejuvenating experience with this positive gesture.I thank you Pundit Ji for the knowledge given to me about Yoga. I never gave importance to myself always thought about others but never thought that my body needs care. Now I realized that I need to activate not only my body but also my mind & learn to control breathing.I can win if I avoid temptation & follow discipline. It was a ‘YOGA Yog’ that I met Pundit Ji. Why you should do online yoga course? 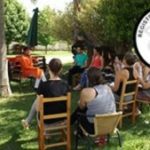 Why should you do TTC with Yogalife India? Personalised environment to practise and learn the art of Yoga. Feasibility and flexibility of time (without compromising with the current/ ongoing daily routine/ job). Individuals seeking for a kick start opportunity to embark their full time/ part time career in yoga along with their current job/studies. One stop solution for the established yoga professionals with a time constraints, willing to refurbish their knowledge. 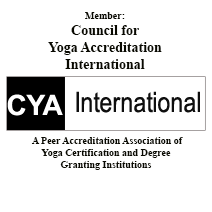 In order to meet the standards set by Yoga Alliance USA & Quality Council of India, Ministry of Ayush- Government of India, this course is prepared by experienced Yoga Masters and Scholars after extensive research and analysis to provide comprehensive knowledge about Yoga ,to the participants in a simpler,precise yet scientific way. 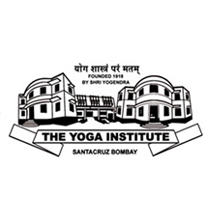 Participants will get an authenticated registration and recognition as an internationally certified Yoga Professional. Course focuses on ameliorating the teaching skills and cognizance of full-time/ part- time/beginners Yoga professionals which will aid them to conduct classes in an artful way. Doubt-clearing facility and pre-booked online one to one interaction with the masters. Free access to the PDF library, link to relevant study materials and articles, newsletter subscription and information about the upcoming events/activities/workshops. Online TTC comprises of the policies, procedures and provisions designed to equip teachers with the knowledge, attitude, behaviours and skills they require to perform their task effectively in classrooms, school or a community. With TTC, you can master the art of creative administration of the class/workshop. As a teacher, you ought to have a vast knowledge about the field which needs to be updated and refined timely, with the help of TTC, in order to compliment the demands and requirements of your students. 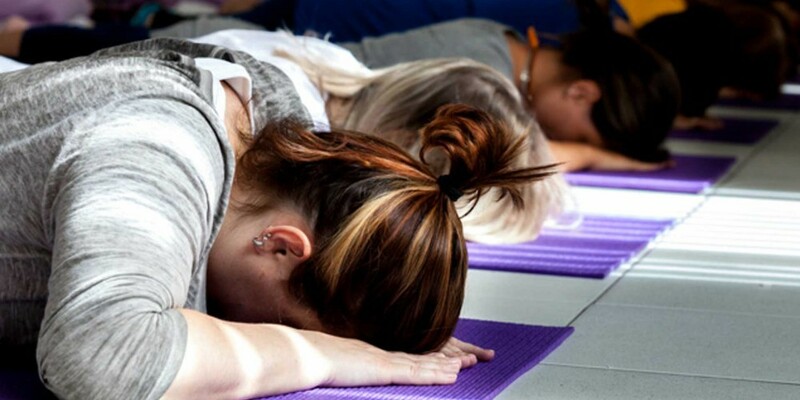 With TTC, you not only brush up your knowledge, also you will gain confidence to conduct class and sessions as an independent yoga consultant or administer Your Own Yoga studio. Age - 18 and above. Existing yoga instructor who wish to deepen their knowledge and to transform themselves at personal (physical, mental, emotional, behavioral) and professional level. Stationery (jot down relevant points during theory class). Candidates are advised to follow the provided diet plan. Make yourself through with the instructions given to perform any asana. Avoid straining yourself excessively beyond limits. In case of any medical issues (eg lady on her monthly cycle) kindly follow the guidelines provided at the time of enrollment. 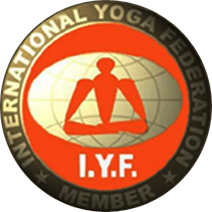 Apart from being awarded with the certificate by Yogalife India, the candidate Will also be registered and recognised as the certified trainer of Yogalife India at an international level. 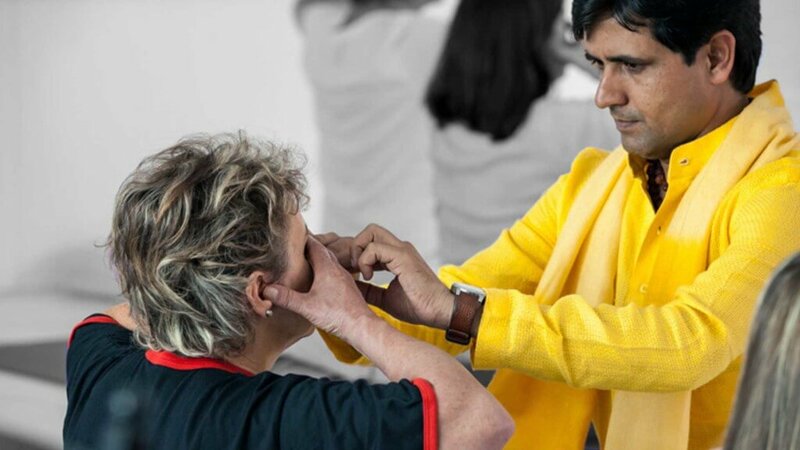 Master the art of conducting the sessions in a scientific and a constructive way and by applying practical principles of anatomy and physiology while performing asanas. Along with the process of self transformation and enlightenment during the course, candidate will also become familiar with multitudinous teaching methodology which is important to deliver the session in an assorted manner, away from monotony. Moreover, the individual can unlock the door to adopt yoga as a part time/ full time career and can be an alternative to a main and/or additional monetary source.